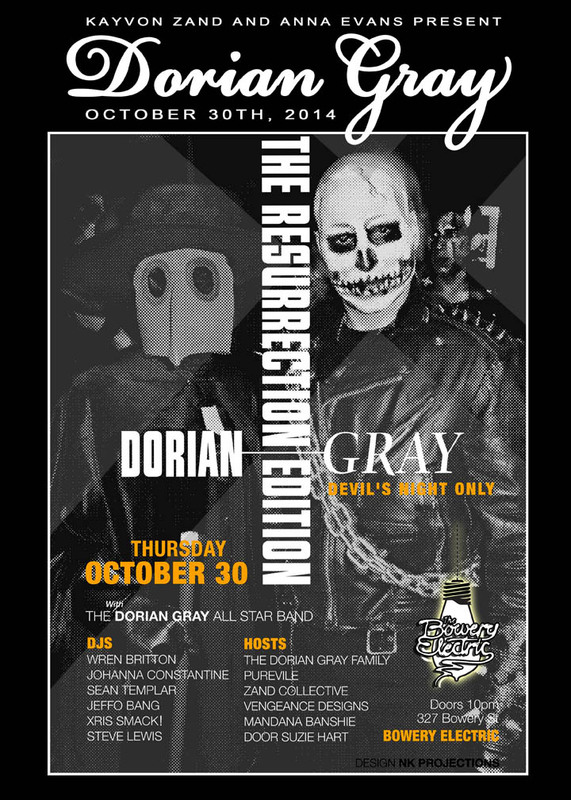 10/30/14 – DORIAN GRAY: Resurrection Edition on DEVIL\\\’s NIGHT! DORIAN GRAY: Resurrection Edition on DEVIL's NIGHT! DORIAN GRAY : THE RESURRECTION EDITION on Devil's Night! 5 Dollars at The Door IF YOU RSVP HERE!